Children grow so fast. It is truly amazing that from day to day, month to month and year to year, kids seem to develop and change at an increasingly rapid rate. In these times of digital technology, we are lucky to be able to snap everyday photographs and videos of our children, securing a record of their journey from infant to children and so on. Professional photos create special moments in time for families to treasure. The engagement of a professional stylist and photographer, as well as professional touch ups and printing, will result in an exceptional photograph that can be displayed as a feature in your home. 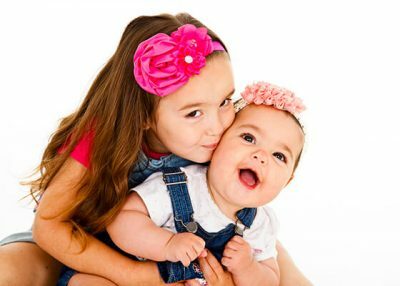 Whether you’re opting for a professional photo shoot or happy snapping pictures with your smart phone or SLR, the following shots of your kids will always make you smile. It’s no surprise that children love their pets, after all they are part of the family! It can be a magical bond that can lead to many touching moments. A photo shoot with the children and their pets can be a lot of fun and makes for amusing, happy and loving photos. A baby swaying on a swing made of flowers, a toddler sitting with his favourite stuffed toys or a big kid fighting crime in his superhero outfit are all examples of ways to embrace props. The possibilities really are endless but some common ideas include bubbles, balloons, chairs, costumes, fairy lights, frames, suitcases and books. The cake smash photo shoot is becoming more and more common with many parents opting for this fun gimmick to mark their child’s first birthday. A cake smash is exactly what it sounds like. A small cake is baked, placed in front of the toddler and left there for him or her to smash apart and eat. This concept results in fun, messy and cheeky photos. The connection between brothers and sisters is a special gift during childhood. Encouraging multiple children to cooperate and all do the same thing at the same time can be a challenge. But it’s also part of the fun. Leave the frustration behind and capture the mistakes too. They’ll be sure to make you laugh when all is said and done. Poses such as hugs, big kids looking after smaller kids and natural playing are all common poses. The first year of a child’s life is often documented in a variety of ways. It is a year of firsts – first time baby smiles, first time they sit up, first tooth, first time crawling and so on. From milestone cards to blocks arranged to show baby’s age by month, photos capturing those special moments have become a special keepsake for new parents. You Studios, based in Drummoyne Sydney, offer highly experienced photographers and stylists. 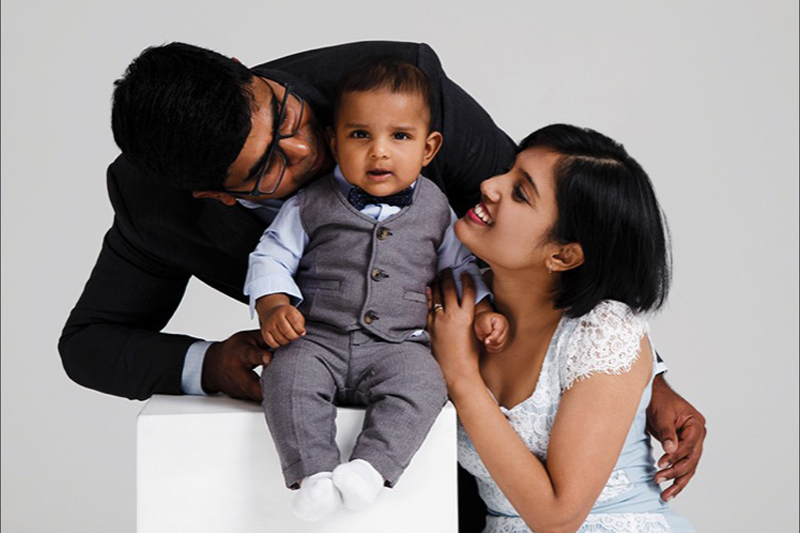 The team will work with your family to not only develop a thorough understanding of the type of photography you are looking for, but to also ensure each member of your family feels at ease and has a lot of fun along the way. For more interesting and fun ideas like these, stay tuned to our blog space.